ICMA members can tap into an online resource with more than 2,000 local government solutions and more than 1,500 providers. When Savannah, Georgia, needed to find contract management software, it turned to the ICMA Marketplace to help find the best solution. It currently features information on more than 1,500 vendors and 2,000 solutions for local government. "The Marketplace is such a great tool for a city like ours. On one hand we can source vendors and products by category, but we decided to used the RFI feature to find vendors who are the best fit without sharing our contact details to avoid unsolicited calls,” said Glenn Hull, a special projects coordinator in the Savannah City Manager’s Office. This feature has been used by more than 20 other local governments in the past three months, according to Barry Greenfield, founder of GovBliss, which operates the ICMA Marketplace platform for ICMA. One participating vendor, CityGro.ws has had success being enrolled in the program. 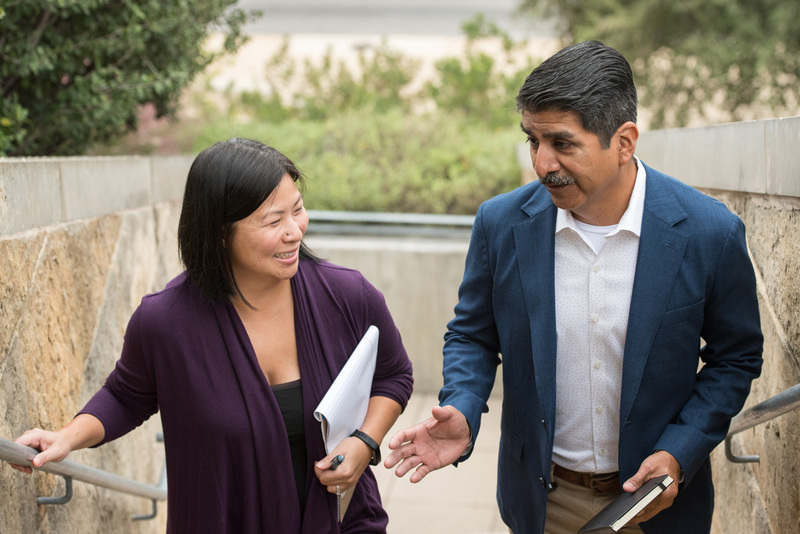 “The ICMA Marketplace helps a newer company like ours connect directly with the local government innovators that can really benefit from our workflow software, but who may not know about us,” said CEO Catherine Geanuracos. Version 2.0 of the Marketplace will be launching soon, and it may include a new RFP creation tool as well as the ability to piggyback on existing local government contracts for faster and easier procurement. Another example Greenfield cited is the city of Long Beach, where councilmembers tapped into the RFI process to identify executive recruiting firms with expertise in city manager searches. 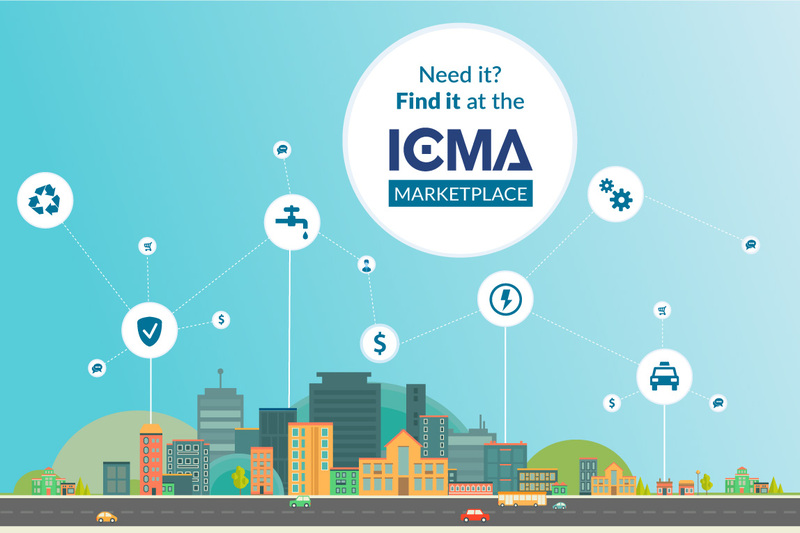 Finding and buying products, services, and technology for your city or county just got faster with ICMA Marketplace. We are currently looking implementing strategic sourcing methods to try and lower purchasing costs. Has anyone implemented any strategic sourcing methods (outside of a reverse auction) in their organization?